Should we rely on Google's Services for our Startup Product/Service? Google has managed to become a crucial part of our businesses. Google Search, Gmail, Android,Google cloud, Google URL shortener and more! It is impossible to imagine our working space & products without Google's Services. Every day we utilize services by the Mountain View company for different purposes without being fully aware of it. 1. Today Google is the most powerful force in the internet world with its technologically advanced products and also its user base. 2. Google has the best security researchers & security practices. Their own employees are unable to see their own information even when directly assisting you with their products. 3. Google's services also have security & privacy controls on the user side. 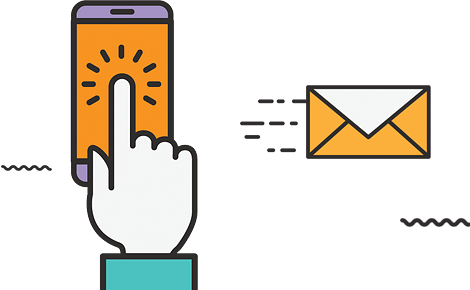 It provides you the feature of 2-factor authentication which needs a tracker not only for password authentication but also to be in a reasonable location. 4. Google's Services are always updated with the latest technology & Innovation. This is why products developed using Google Services are updated & result oriented. 1. 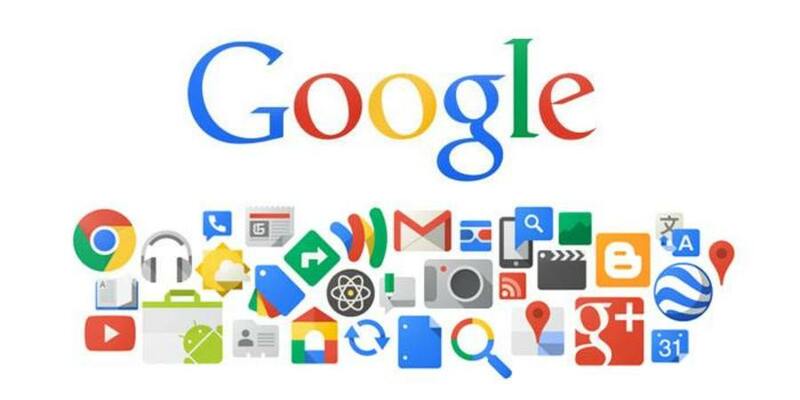 Google is known for its popular products, from search to maps and Android. But it is also known for killing its own products. Imagine you develop a software product by using Google Services that it plans to kill. In this case, you will have to rework on your product or in some cases even discontinue it. Social media network Google+ and email client, Inbox. The site, made by Cody Ogden, lists all the products of Google that are no more between us, today! This site serves as a reminder of Google's strategy of launching products, experimenting and killing them later. We're a one-stop shop for native app design and development. Lets discuss about your idea. We'll come up with a plan to make it a real product.